Gaming is one of the most popular leisure activities for game-lovers around the world. Companies such as Sony and Microsoft came up with PlayStation and Xbox gaming devices respectively, to meet gamers’ needs and preferences. Moreover, these companies seek to improve the experiences of their customers using various innovations which guarantee comfort and safety of users. This article will highlight various tips to improve gaming experiences at home. The analog stick is certainly the most used part of a Dual-shock 4 game-pad. New Dual-shock 4 game-pads come with rubber grips on the analog stick which facilitate better grip of the analog stick. However, these rubber grips occasionally wear out exposing the fingers to the friction of the analog stick plastic. In a bid to improve a user’s gaming experience at home, analog stick covers may be used to cover the analog stick plastics. These covers are available in the market at $5. Most gamers like capturing and streaming game videos from Play Station 4, Xbox 1, and Xbox 360. Elgato’s Game Capture HD60 is ab reliable gear which can be used to output high-quality game videos. It can be used with HDMI signals that are not encrypted. This gear works efficiently in PS4 and Xbox one to improve users’ gaming experience at home. A headset is a vital voice chat accessory which facilitates communication by online gamers. When playing multiplayer games online, you should have established an effective communication platform with your opponent. For Play Stations 3 and 4, Sony’s PS Gold Headset is the best headset for voice chats. This headset improves the gaming experiences of various users across the world. The gaming mouse is used for navigation across tabs and making selections. Venus mouse is a $40-gaming mouse from UtechSmart which combines 18 programmable buttons with a precision of 16,400 DPI. This mouse improves users’ gaming experience in shooting games among other games which require the high degree of accuracy and precision. The Herman Miller Aeron chairs are the best gaming chairs for PC in the market. According to gamers around the world, the chairs are comfortable, sturdy and adaptable. Users can adopt a variety of postures on the Herman Miller Aeron chairs which are designed with adjustable features. Health practitioners recommend these chairs for gaming since they are designed to prevent health complications associated with sedentary lifestyle. Therefore, these chairs are the best choice of gaming chairs which improve the users’ gaming experience at home. 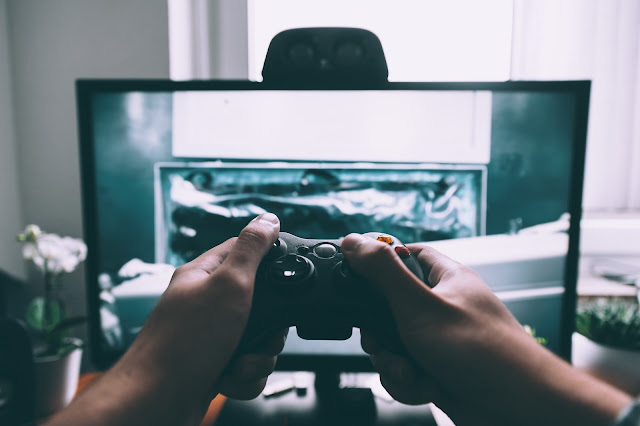 To improve your gaming experience at home, you have to purchase high quality gaming accessories and devices which enhance comfort, accuracy, and adaptability. Every gaming device should meet the needs and preferences. Users should adopt the use of high quality capture equipment such as the Game Capture HD60 for a better video streaming and video capture experience. Moreover, gamers may also purchase high quality controllers which guarantee accuracy and precision. Therefore, better gaming experience can be attributed high quality gaming equipment.